Remember Lauren and Ed? I photographed their nautical-themed engagement session last year and was so excited when they contacted me to photograph their nuptials! 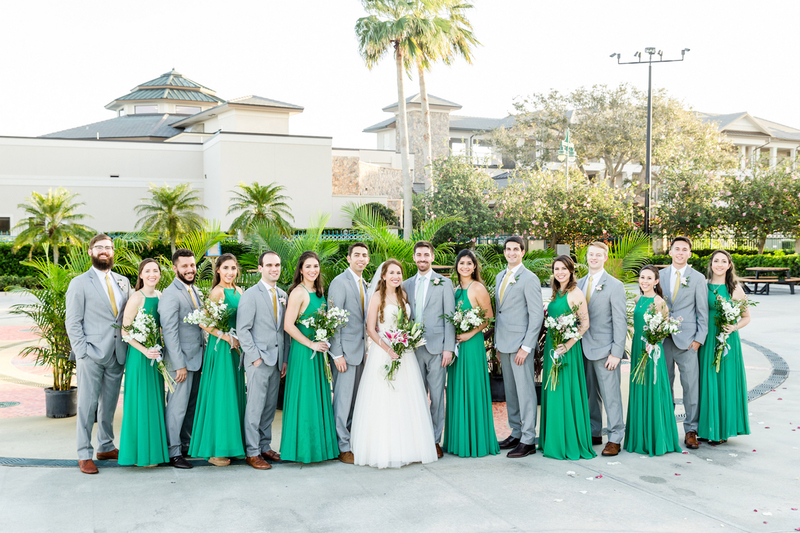 Their wedding ceremony and reception took place at the lovely Out of the Blue Waterfront venue in Jupiter, FL. My favorite part of their big day? The first look which was emotional and romantic. Once again, this charming couple worked their magic in front of my lens and their wedding photos are pure testament of the love between them. I can’t thank them enough for allowing me the opportunity to capture such a beautiful love story!